Deputies of the ruling parties did not show up for a special session of parliament‘s national committee on Monday, which left the body without the required quorum. Zsolt Molnár, Socialist head of the committee, announced that the session would be re-convened in August. The session was called to discuss security at the 2017 FINA World Aquatics Championships and reports of the event’s Russian and Azeri interconnectivity providers having collected user data. 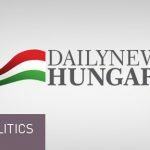 A briefing on press reports suggesting that NATO had restricted the range of information shared with Hungary due to a lack of trust would also have been on the meeting’s agenda. Ruling Fidesz on Sunday announced that it would stay away from the session. 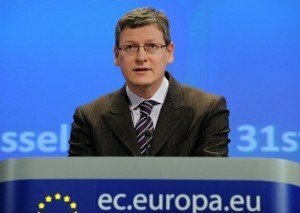 Deputy group leader Szilárd Németh said that the session “has actually been convened by [US financier] George Soros” and the “slanders on the agenda are based on the Soros network’s smear campaign”. “Fidesz will not assist with this meeting of the Soros committee or attacks on Hungary,” he added. 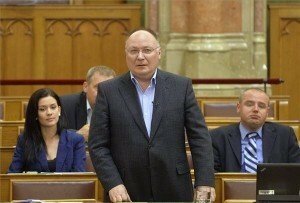 Molnár on Monday called the ruling parties’ attitude “scandalous” and announced that in cooperation with green LMP, he would propose an investigation into cases which could involve national security risks.